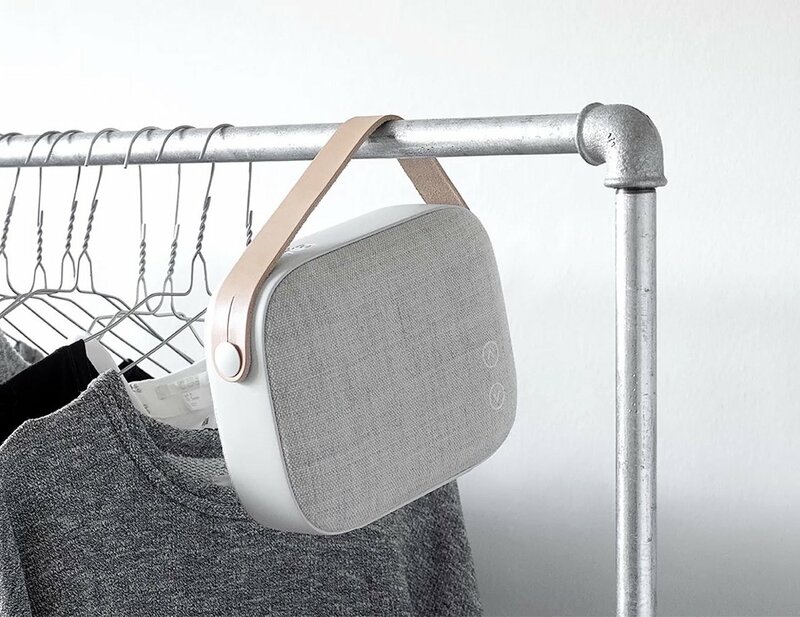 Danish audio company Vifa’s latest portable offering comes in a petite, square-ish package that surprises with its power and sound quality. 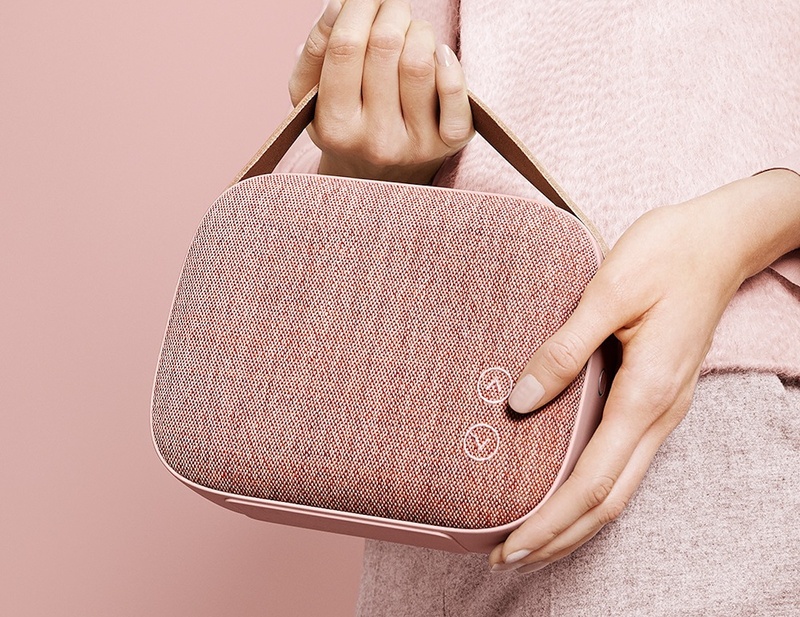 The Helsinki speaker launched in time for the year’s summer picnics and outdoor parties comes with a beautiful leather strap for easy carrying. Its grill is unusually covered in a custom made Kvadrat textile available in four soft colorways. The design is perfect for those who love music and design. 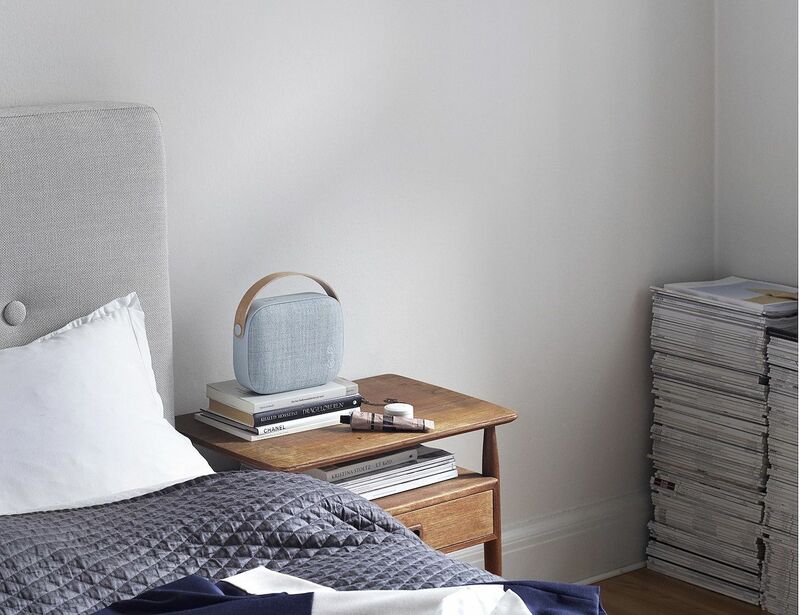 The fabric has been carefully woven by leading Danish textile designer Kvadrat. It is specifically created to let sound pass perfectly through the woolen threads. 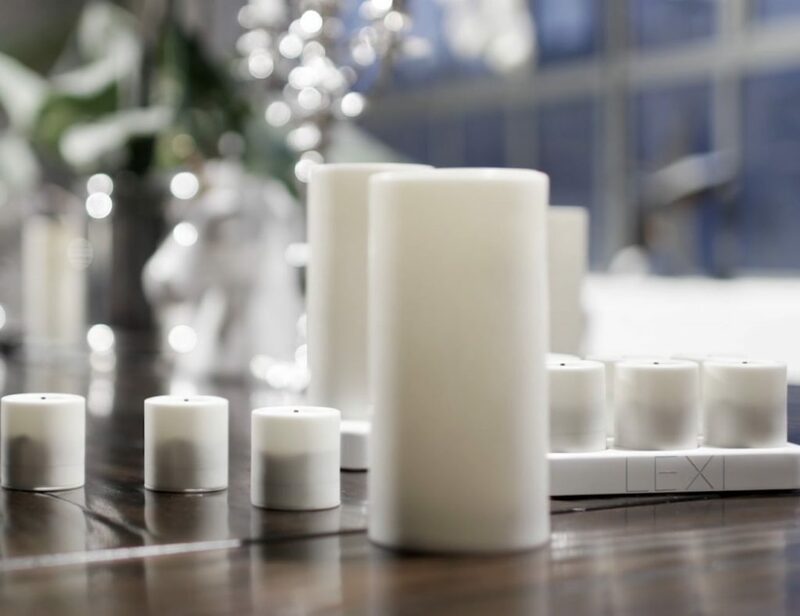 The solid aluminum frame is molded in one piece to avoid any assembly marks or frail spots. And the leather strap has been carefully selected and crafted by Swedish leather manufacturer Tärnsjö Garveri. These are materials that will age beautifully and make you cherish your favorite audio together with the beauty of this striking speaker.